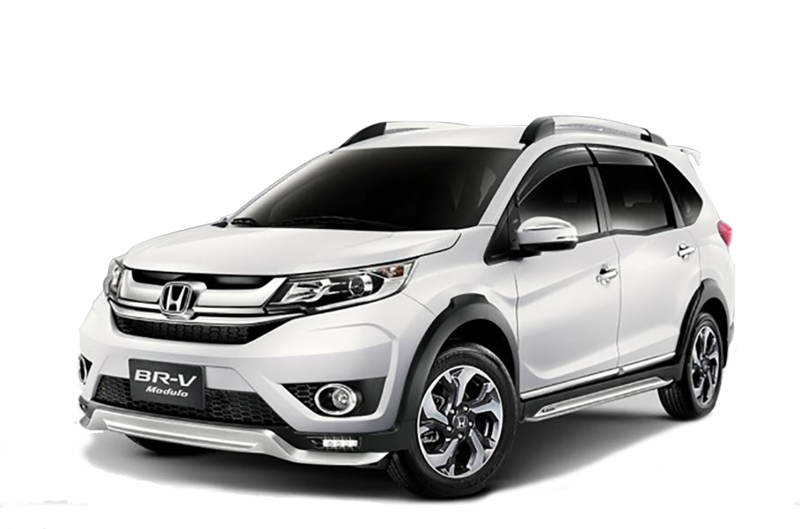 Honda Brv first introduced in 2017 Pakistan to compete against other imported rivals and to fill up the gap of Suv category in Honda Pakistan, upon its arrival the reaction was mixed in the Pakistani market, regardless of the price which is within the range as expected by the Pakistani market. Here is the complete Honda Brv Specs list of I-VTEC and I-VTEC-S including the EX- factory Price in Pak Rupees. These Listed prices are Ex factory with no added option if options included then the price of these are much higher than these listed ones. Roughly the I-VTEC-S with all option could cost (26,00,000) excluding registration. As in the list of features, there is an interior list of both variant, but the most missing ones are Push start button, No Traction Control, No Parking sensors, no sports or comfort mode not even in the option to add on. 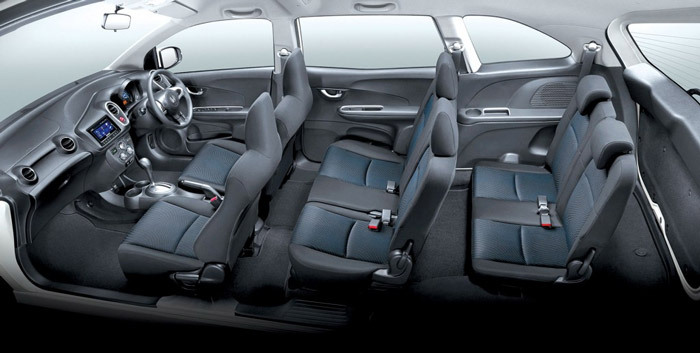 In the I-VTEC-S, most of the features including exterior and interior are available in the optional list which cost the buyer more. 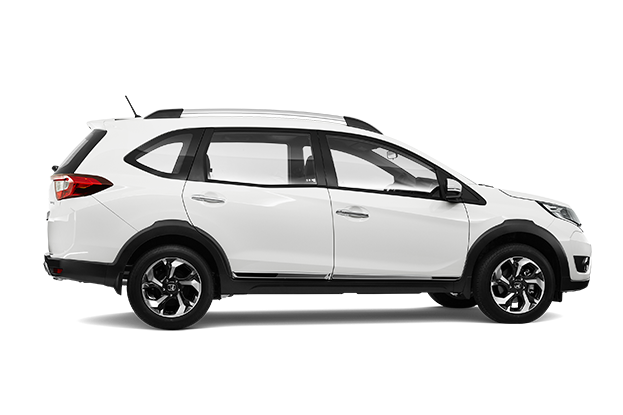 According to our research, buyers of this Suv aren’t happy from this product, they feel the vehicle lacks quality and reliability, too much noise in the door in case of rough roads, shocks don’t support 7 adult passengers and the engine is underpowered, the reaction time of acceleration is too slow. Air condition is below average in a hot climate. However, this Suv might not suites for the rough road but pass for city roads. 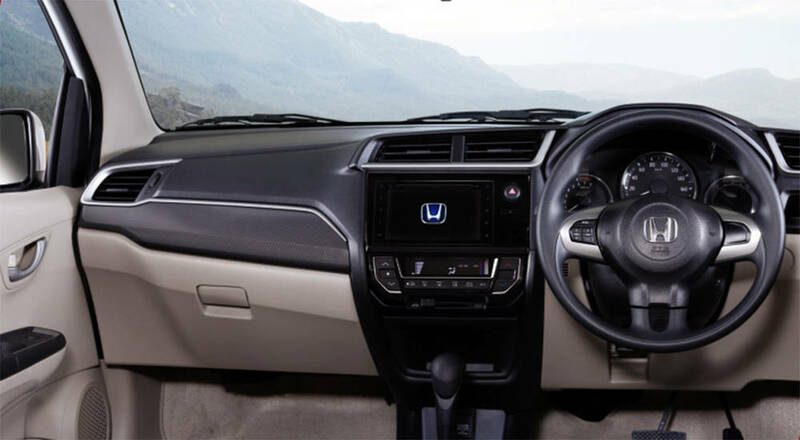 Cannot compare these vehicles, both have a different class for different markets, Vezel is a premium Suv with 5 seating capacity, high class leather with fully integrated navigation and 4 SRS airbags, she has an earth dream engine with hybrid technology. 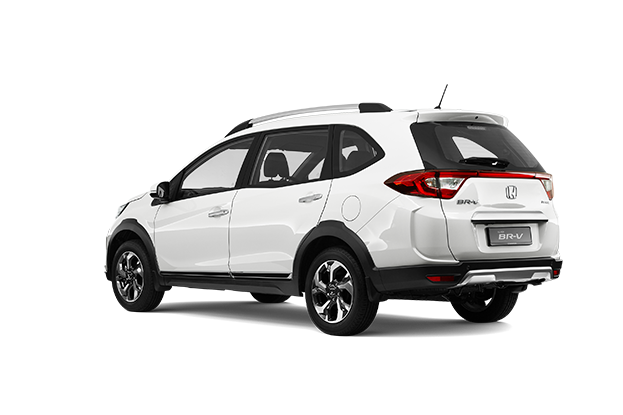 More expensive than Honda Brv, however this Suv can compare against Suzuki Vitara, but unjustified for Honda Brv to compare with Vezel.